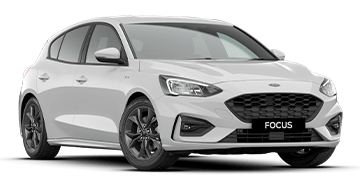 Range Ford is located just 20 minutes east of the Perth CBD and is located conveniently on the Perth to Armadale train line in Maddington, Western Australia. 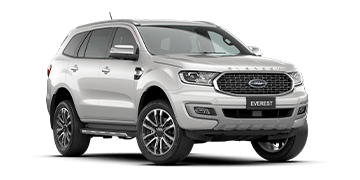 We have the full range of new Ford passenger, SUV, utility and vans available for test drive today. 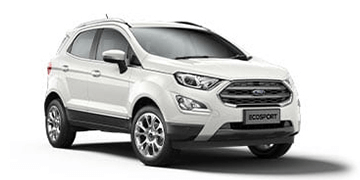 For your commercial and business needs, through to recreational lifestyle, you can select from Ranger, Transit, Everest, all-new Escape, all-new Ecosport and the highly sought after Mustang. 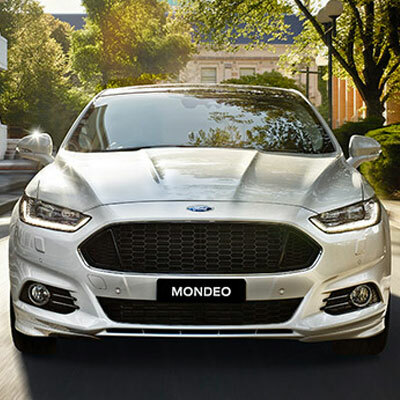 If you are looking for the safe and economical option Fiesta, Focus and the new Mondeo range are great options. 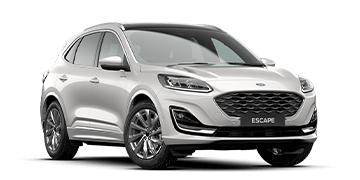 You get Ford’s price promise service program for the lifetime of the vehicle, a FREE loan car when you have your log book service, FREE 24/7 Autoclub roadside assistance for 12 months and FREE Satellite Navigation Map upgrades when required. 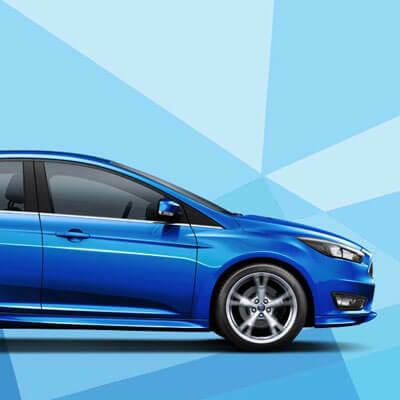 With same day finance approvals you can be driving away in your new car sooner than you ever expected. 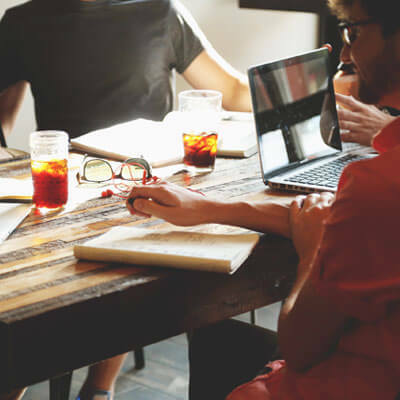 Our dedicated Finance Managers will tailor a finance package to best suit your needs. 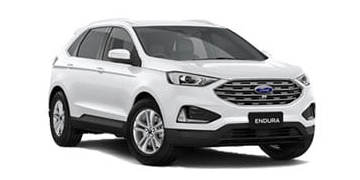 Enquire today to find out how quick, easy and affordable your new car purchase can be. 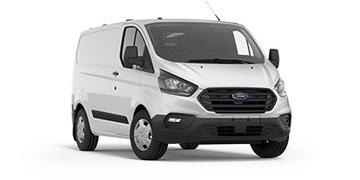 Range Ford's fleet department, can help make your next fleet purchase easy. 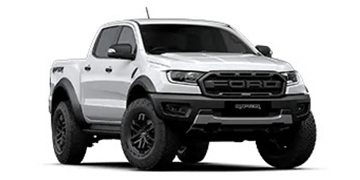 Whether you are an ABN holder who requires just one vehicle or a larger corporation that requires hundreds, Range Ford has built a solid reputation for delivering what we promise. 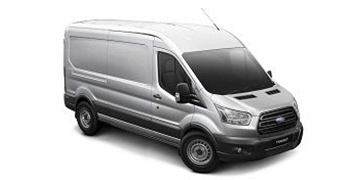 Our Fleet team specialises in Ford Ranger and Transit builds and we have built strong relationships with our suppliers that can deliver tailored vehicle solutions at the best prices. 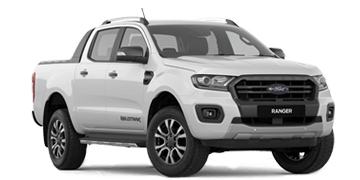 Range Ford has a professional Ford Service Centre and Parts Department on-site at our Maddington dealership. 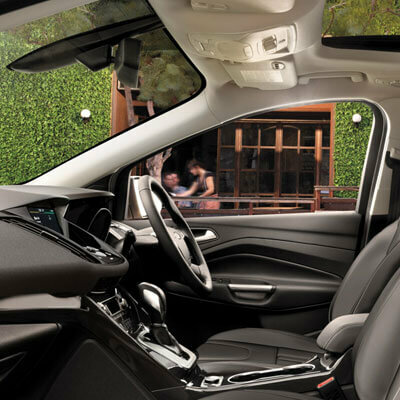 Our Ford factory trained technicians will service or repair your car while you relax in our customer lounge with free WiFi, large screen TV and free refreshments. Signup for our Newsletter Receive updates and special offers in your inbox.